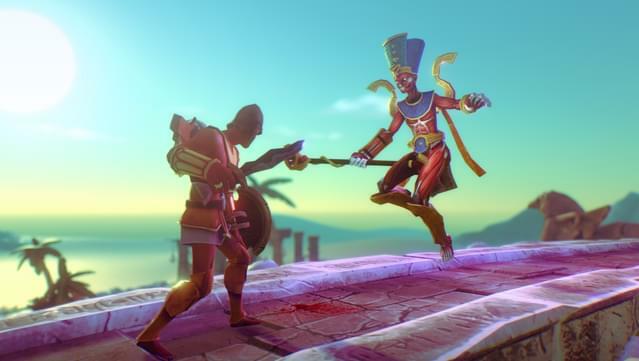 In Ancient Egypt, death awaits at every corner! 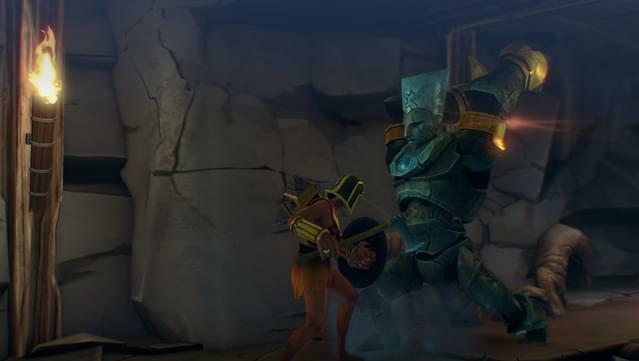 Throughout your path, you will find help from the Daughters of Ishtar, as well as the oppressed countrymen. 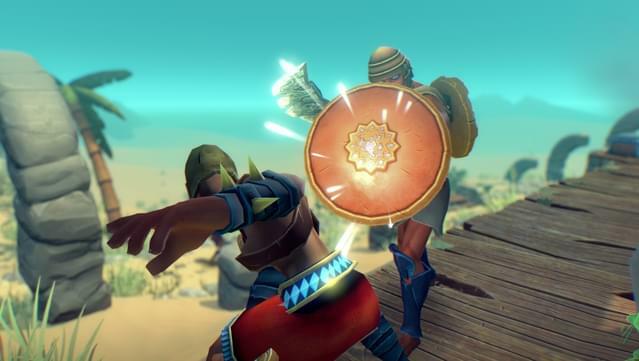 Learn new skills and subdue divine powers to overcome your opponents. 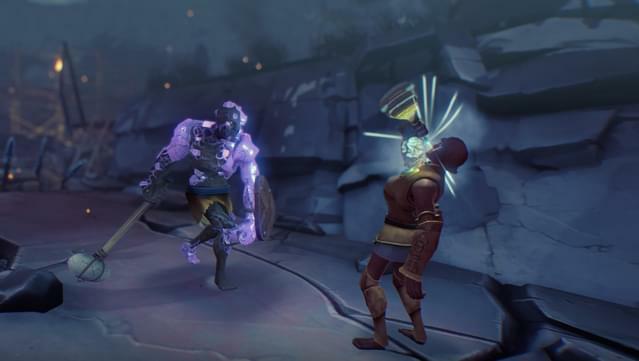 Drink from your life-water canteen to heal your wounds, and acquire new equipment that will help you avoid death one more day. 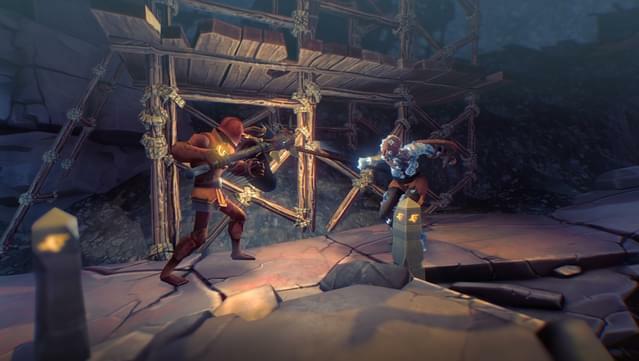 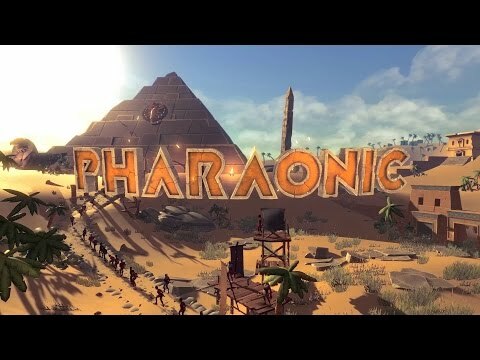 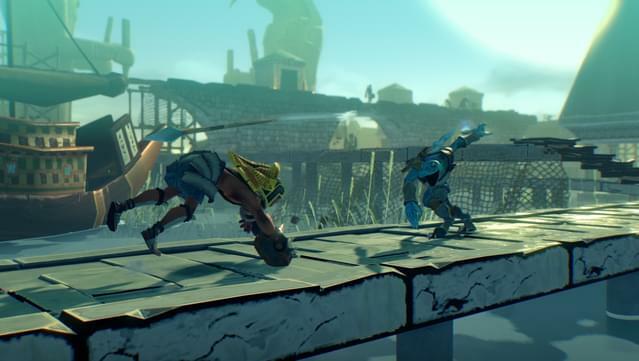 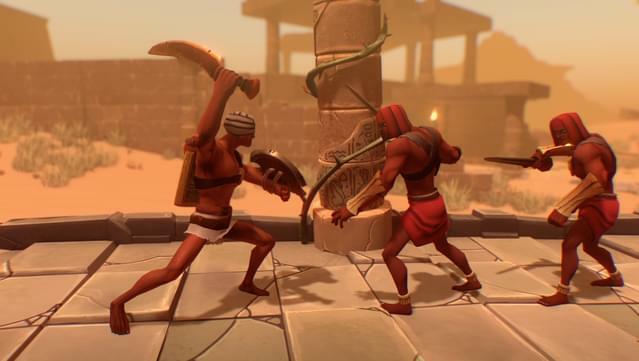 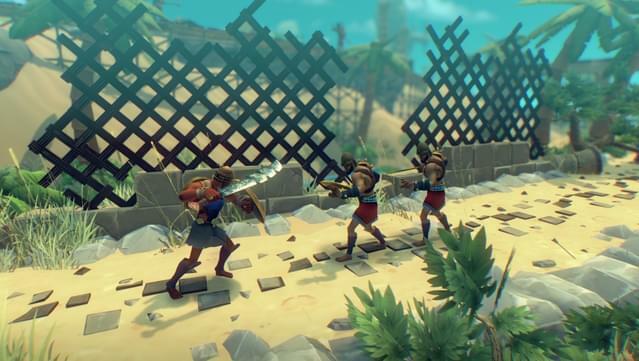 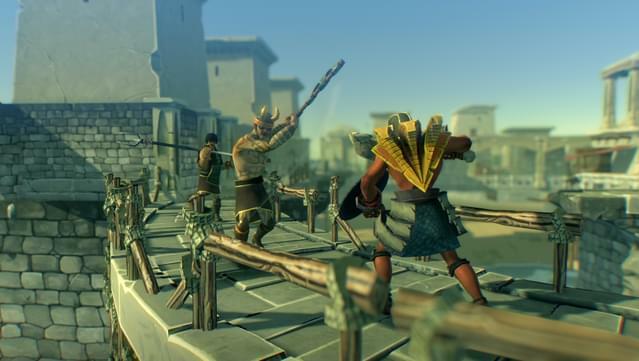 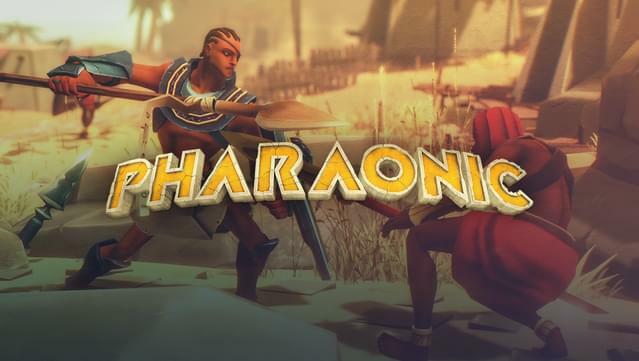 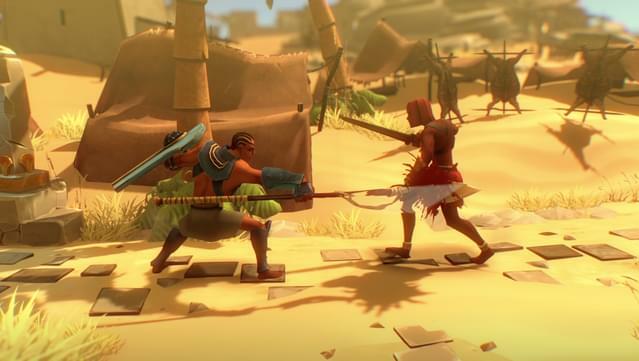 Explore an Ancient Egypt full of traps and treacherous enemies.